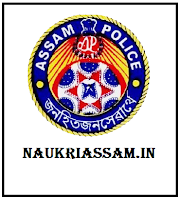 Assam Police Radio Organisation (APRO) has issued a notification for the recruitment of Sub-Inspector of Police (Communication) 68 vacancies. 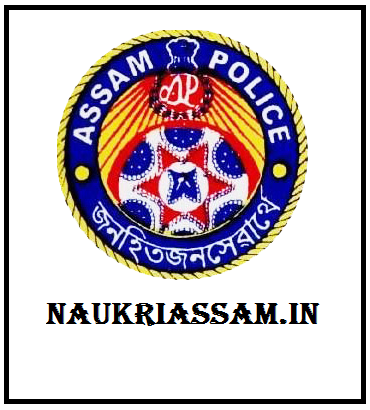 Eligible candidates can apply online for Assam Police APRO Recruitment 2019 on or before from 01-02-2019 and the last date of receiving application will be 28-02-2019. Scale of Pay: Rs.14000- 49000 (Pay Band No.2) plus Rs.8700 Grade pay plus other allowances as admissible under the rules. Age Limit: Candidate should not be more than 24 years and less than 20 years of age as on 1st January 2019. (Candidate must be born on or before 01-01-1999 and on or after 01-01-1995). Selection Procedure: Candidates will be selected based on Written test, PST (Physical Standard Test) and PET (Physical Efficiency Test). Eligible and interested candidates may apply online through Assam Police / SLPRB website (police.assam.gov.in / slprbassam.in). No other forms of application will be entertained. The online applications will be received with effect from 01/02/2019 and the last date of receiving online application will be 28/02/2018.